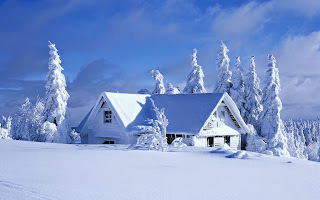 I bet that you are also one of those people who use the computer several hours a day and this is because it has become an indispensable tool to work or study, for that reason it is very important to choose the appropriate wallpaper. 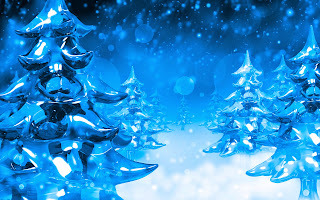 In this article you are going to find some wallpapers perfect for Christmas, choose the one you like and feel its presence all day. 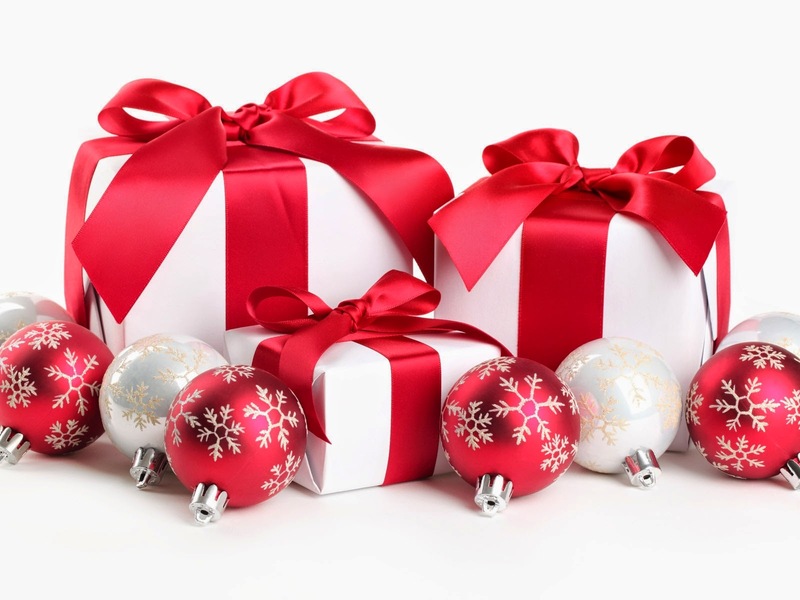 A wallpaper with a group of well unwrapped gifts. 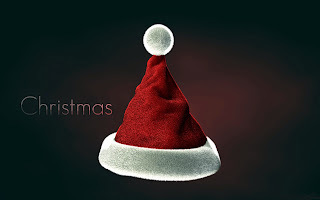 A wallpaper with a Christmas hat in the middle and the word Christmas. 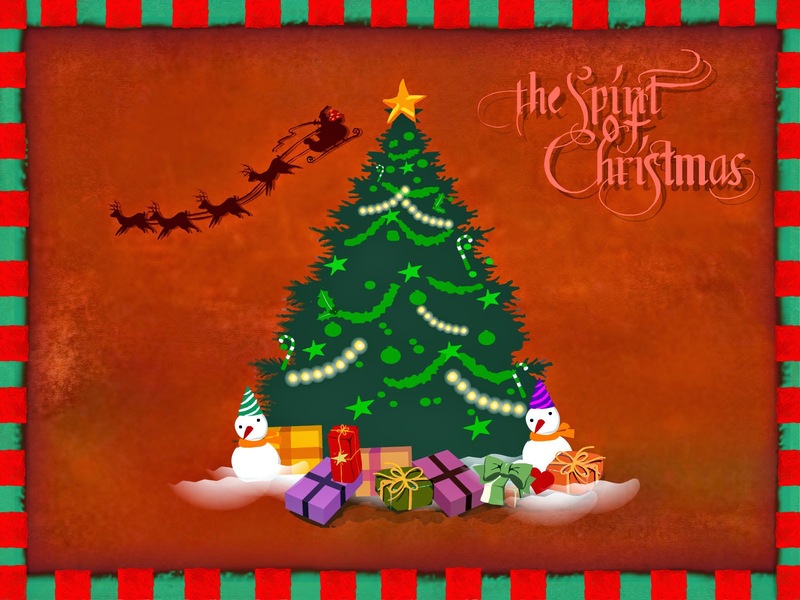 A wallpaper with a Christmas tree with some gifts in the base and with the phrase: The spirit of Christmas. 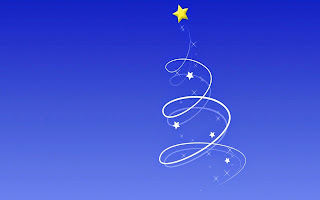 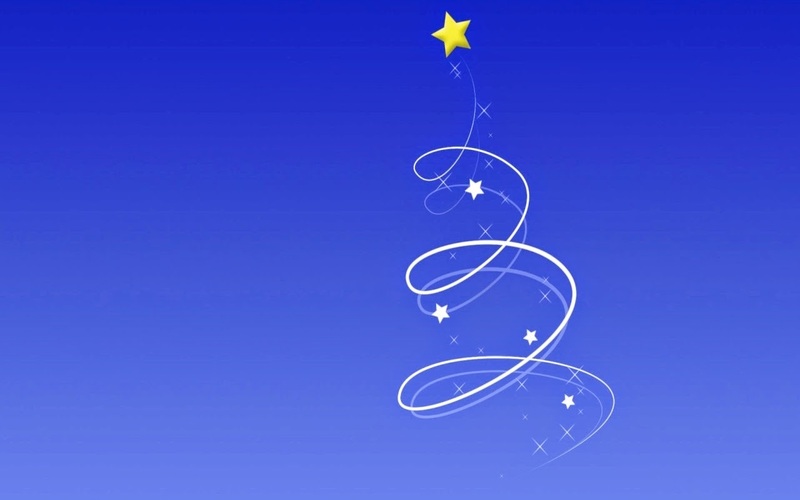 A wallpaper with a blue background with a stylized Christmas tree. 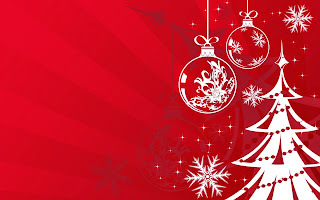 A red wallpaper with a white Christmas tree and some ornaments. A wallpaper with a box of Christmas balls. A wallpaper with a series of blue Christmas trees. 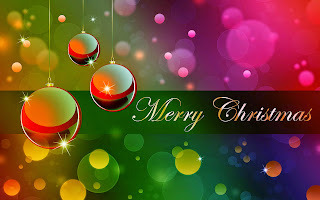 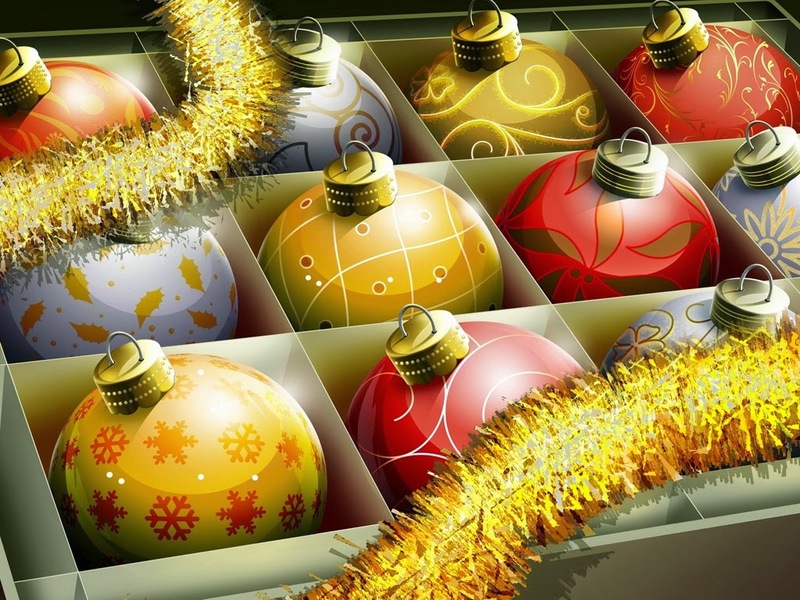 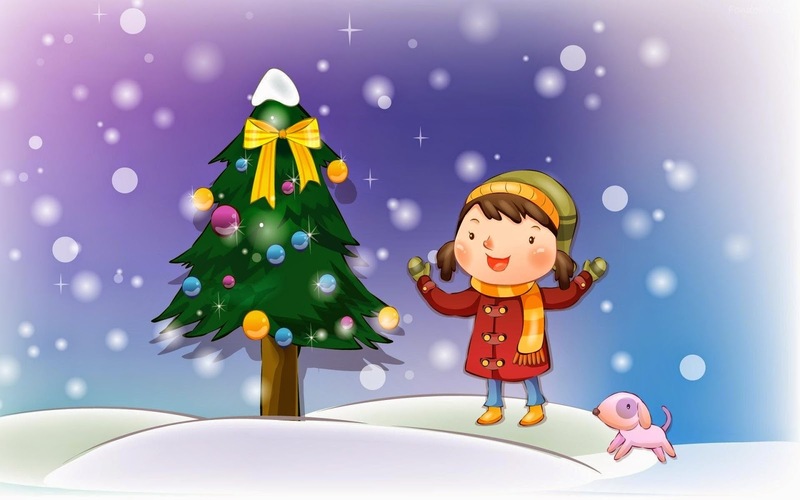 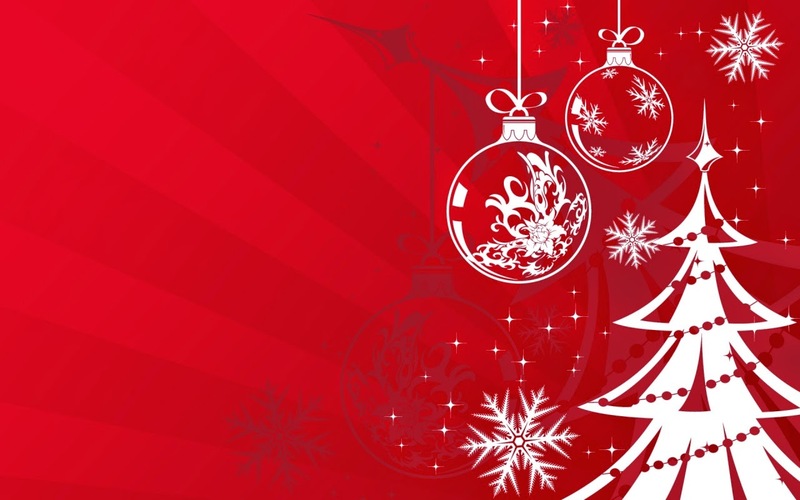 A wallpaper with colorful Christmas balls and the phrase Merry Christmas. A wallpaper with a girl smiling next to a Christmas tree.